Cardiac Resynchronization Therapy: Who is and who is not a Candidate? Who Decides? 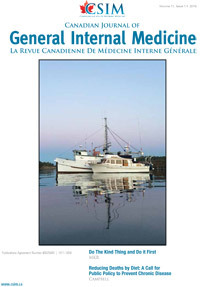 The General Internal Medicine Certification Examination: Does it Measure What it Should?